We offer several great bead clubs you can join or give to a loved one! You can join anytime and cancel anytime. 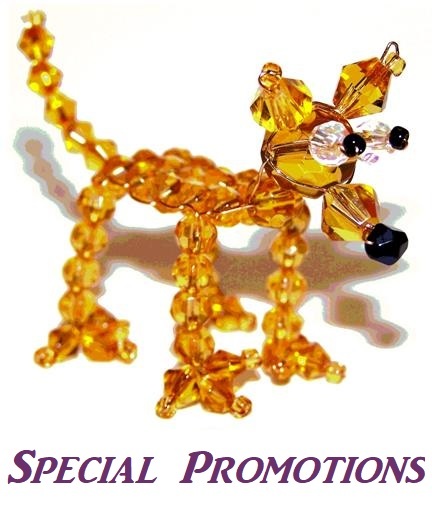 Bead of the Month Clubs make perfect gifts because every month something new arrives in the mail.